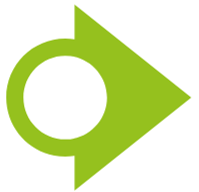 Our online training and implementation toolkit is now available free of charge to organisations seeking to implement a more systematic and comprehensive approach to identifying and addressing the support needs of carers – ‘The CSNAT Approach’. With CPD endorsement, practitioners can gain also gain professional accreditation. From our experiences of implementation in many different services, we know that there are clear benefits for carers, and for services themselves, in using The CSNAT Approach. 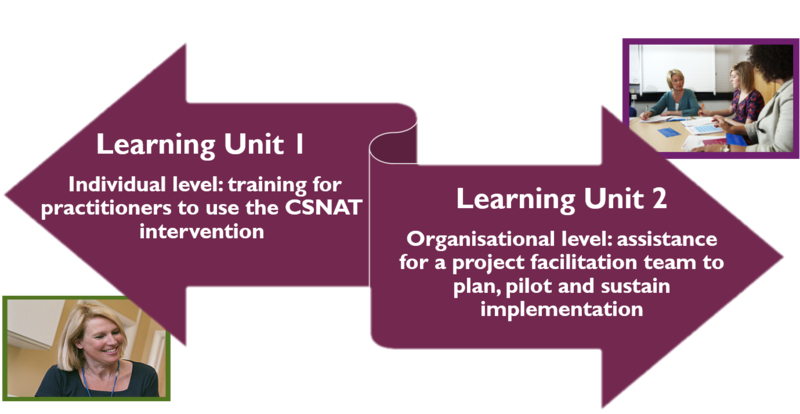 We have also learned that these benefits come through (i) Having a training process to ensure that everyone who is working with The CSNAT Approach has a clear understanding about it and how it can fit into practice, and (ii) Enabling organisations to put in place a clear strategy to support implementation. Our online toolkit therefore has 2 Learning Units with a wealth of information and useful resources.